This is the one everyone waits for every year. 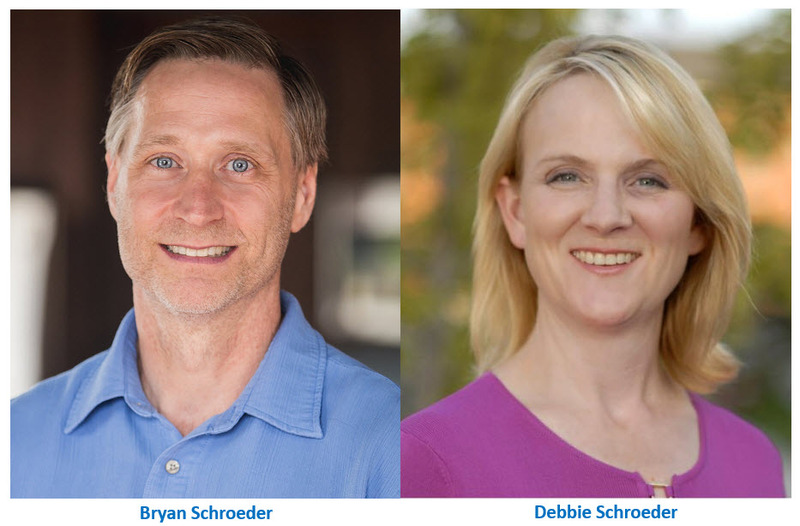 Bryan and Debbie Schroeder are going to explain how they grew their rental portfolio over the last 14 years from nothing to a wealth building, cash flow generating portfolio using very little of their own money. * Big picture of how they approached rentals to reach their goals for retirement plus leaving a legacy. * How they determined where to purchase their rental houses. * What type of houses have been working out the best for them over the years. * And what the numbers look like over time. Then Debbie, Lori, and Scott will be covering the day to day rental tasks & procedures to make it run like a well oiled machine. * Special last step before they actually accept and sign a new tenant that will help avoid a person that puts up a good “interview” front but can be a nightmare once in your unit. And so much more on what they run into and how to handle it. There is a reason they have a 95 to 97% occupancy rate month after month. If you are even thinking about adding rentals to your real estate investing this is a “most attend” meeting! That was an incredible meeting!